I was surprised with how much I liked this song. When I first heard it I didn't think much of it, but over time my feelings for it grew and grew. What I like most about it is that they still mix in a bit of the dubstep they used on the previous album. I loved their "Path of Totality" album so it gives me hope they haven't given up on that style of music all together. 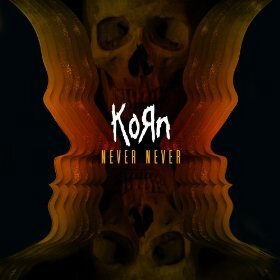 I ended up playing this song throughout 2013 and 2014 for that matter too, it's just a fantastic KoRn track, it's not a "killer" track or anything but it's a damn fine one regardless. Here's the song if you want to hear it! If you missed #48 go here.